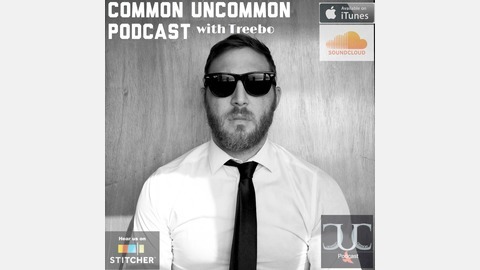 Common Uncommon is a podcast hosted by Treebo. Each week, He tackles different topics of the everyday suburban life. 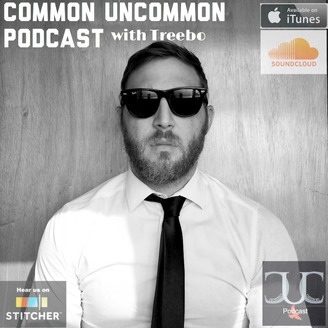 Treebo is the ex-singer/songwriter from the Hopless Records band Royden who now lives the quiet life in the suburbs of NJ with his wife and child and has a trove of interesting personalities(musicians, authors, directors, actors, comedians, rappers, competitive athletes and directors) that he is interviews that usually have nothing to do with what they actually do.. Put your ears to this and grab a listen. Maybe you’ll learn something… but probably not. 3 - 01 Do You Believe?